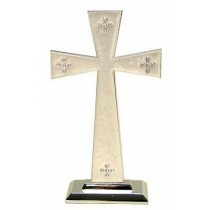 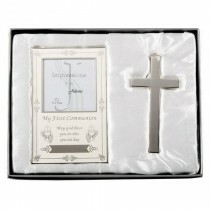 Those special occasions which are important to us require a particularly special way to mark it – and our religious gifts can do just that. 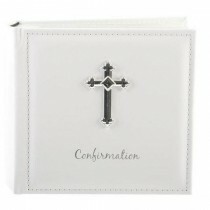 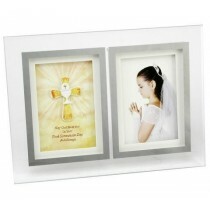 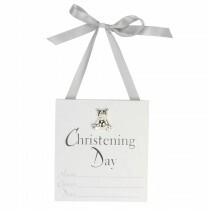 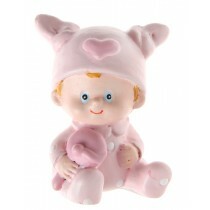 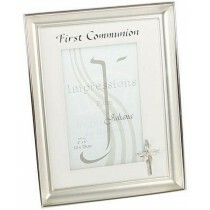 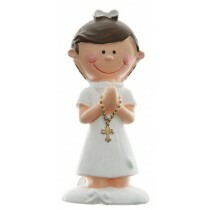 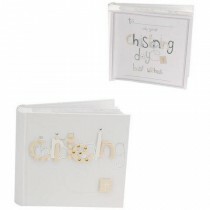 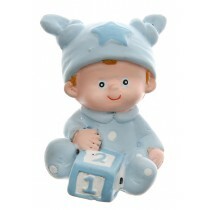 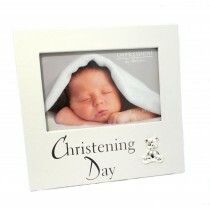 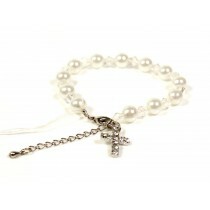 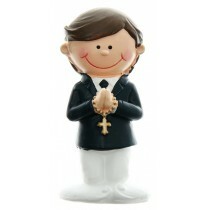 Whether it’s for a Christening, first communion or any other religious event, these gifts can make sure the occasion is celebrated in a unique way with memories that will last forever. 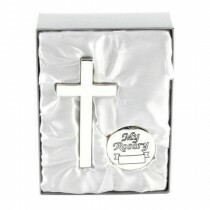 Our selection of religious gifts are all designed for specific special occasions, so we’ve made it easy to pick the right gift to suit your celebrations. 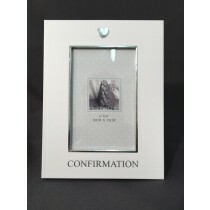 You can view our full range below, but please get in touch for any special requirements.